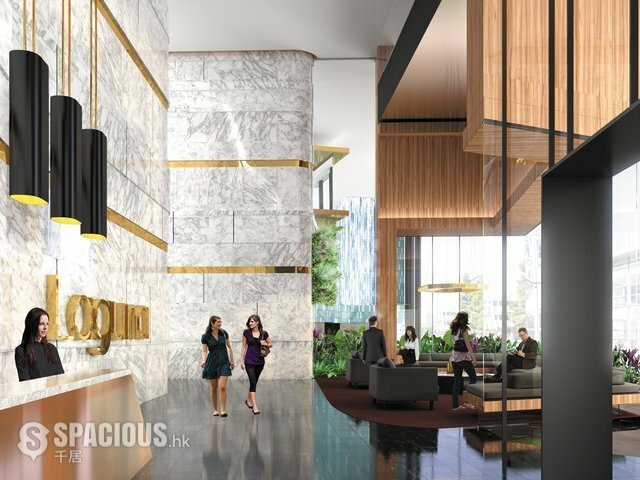 Laguna is the second stage of the Newstead Central Apartments, comprising 193 lavish one and two bedroom apartments across 20 levels. 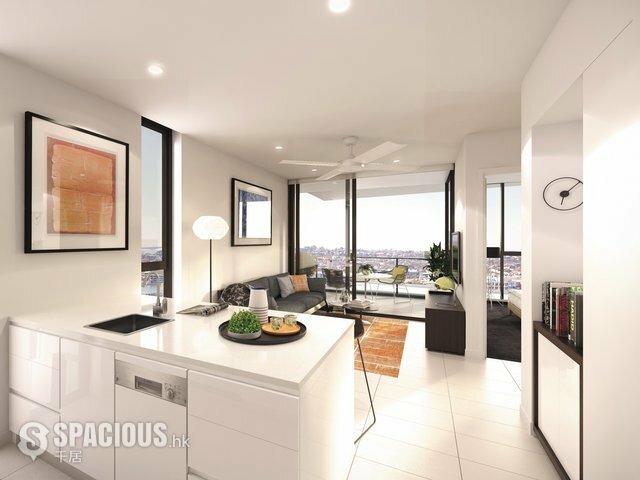 With exquisite design inside and out, nothing has been left to the imagination. 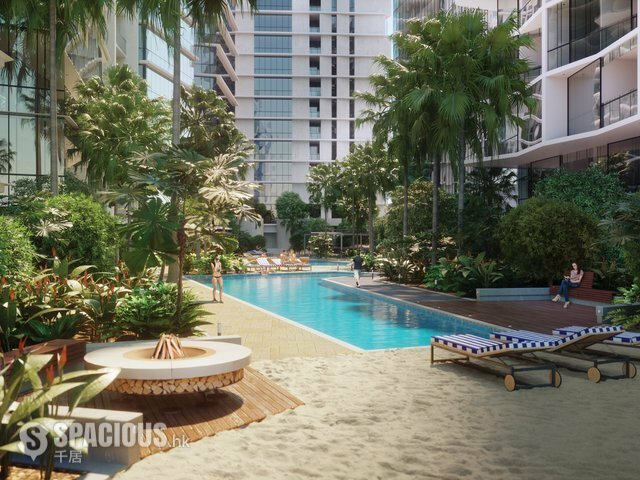 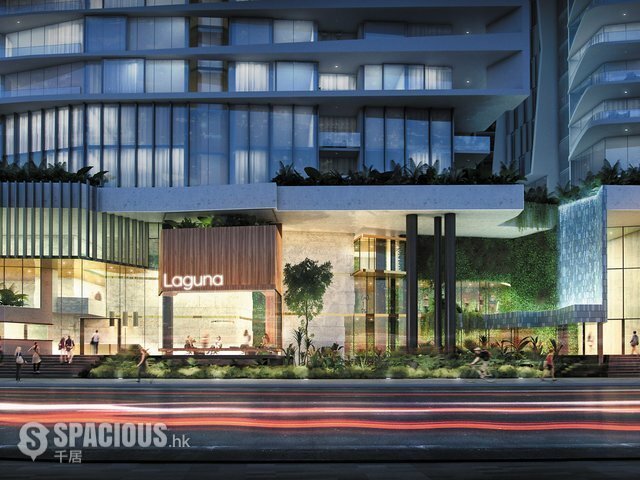 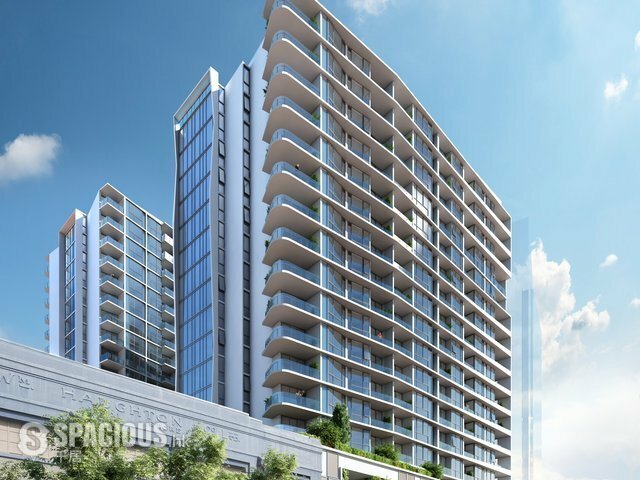 Combining a bold architectural exterior with the stunning softness of a tropical oasis, Laguna will set the benchmark for apartment living. 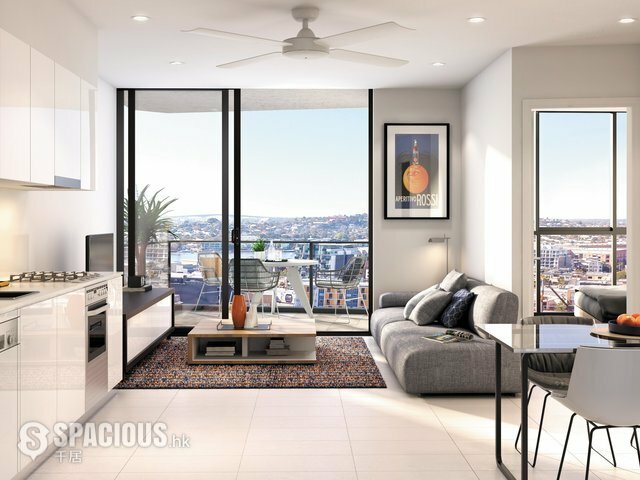 Perfectly positioned within the heart of Newstead, there is an abundance of world class dining, shopping precincts and entertainment options at your feet. 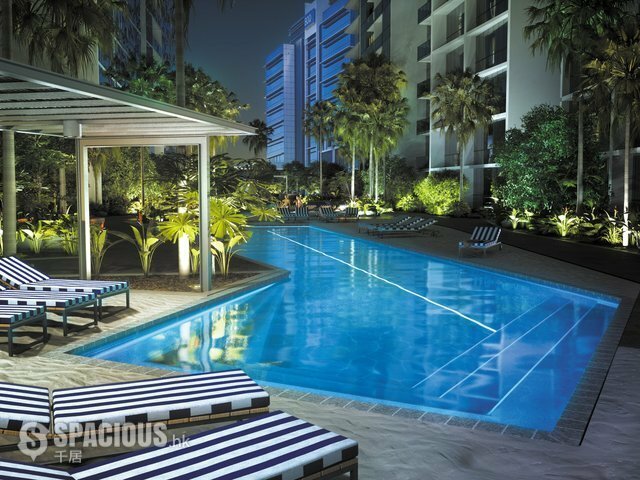 With easy access to reliable public transport – inner city living has never been so relaxed.